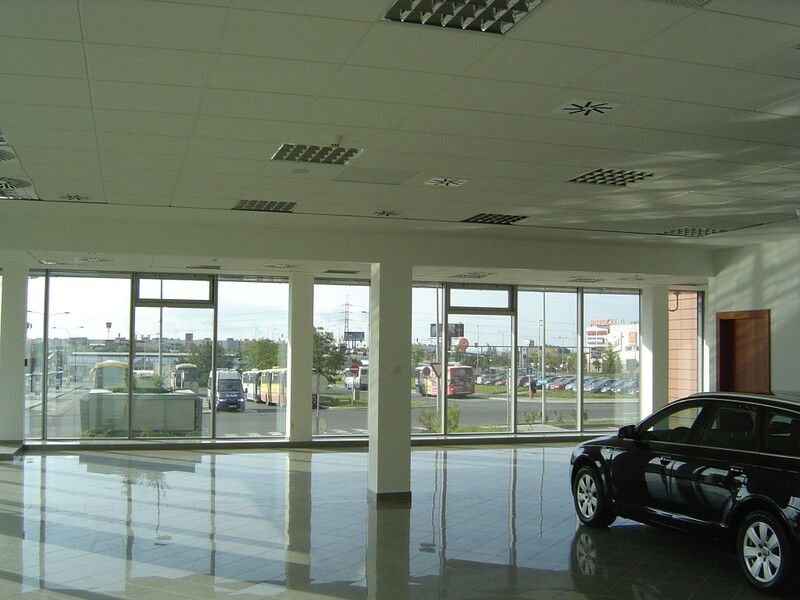 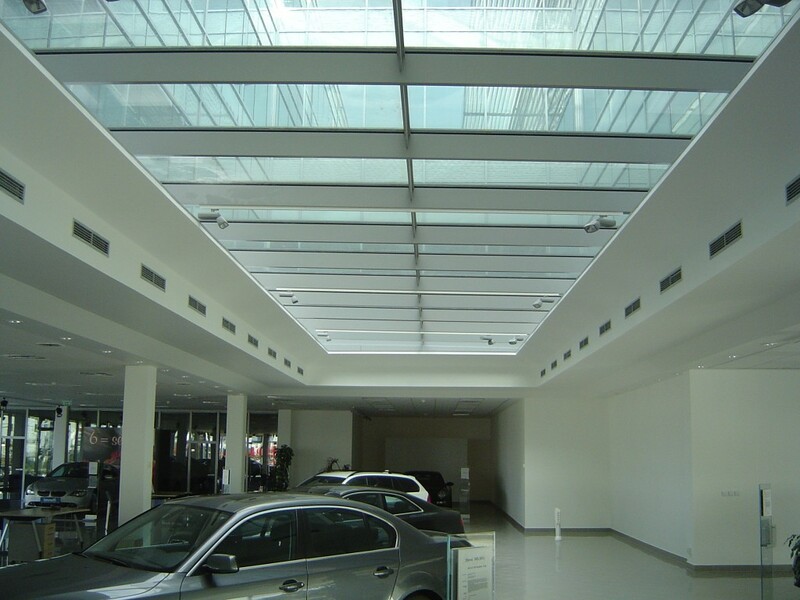 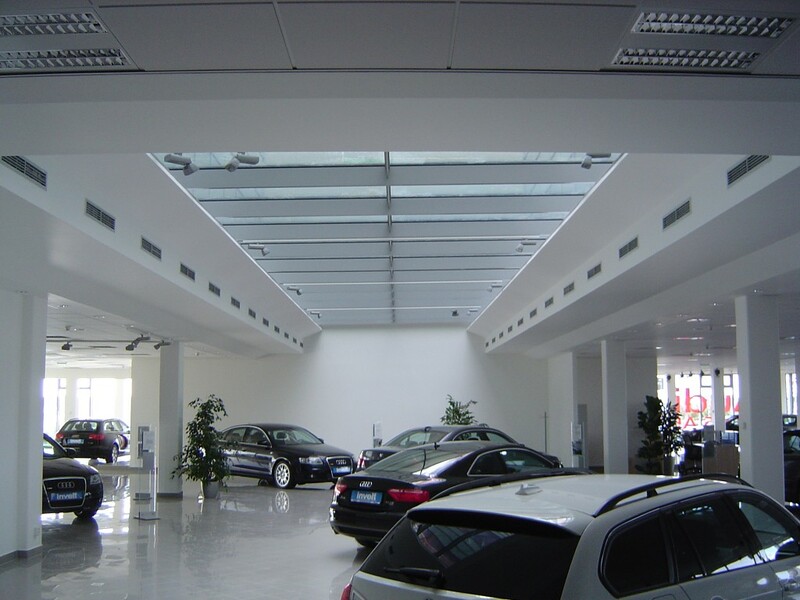 Luxury car shop located on the ground floor of an administrative building Zličín Oregon House. 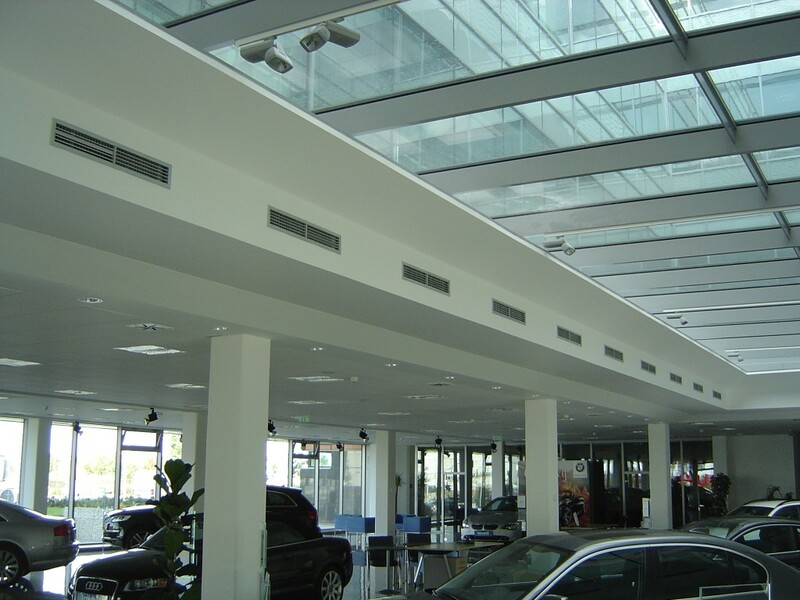 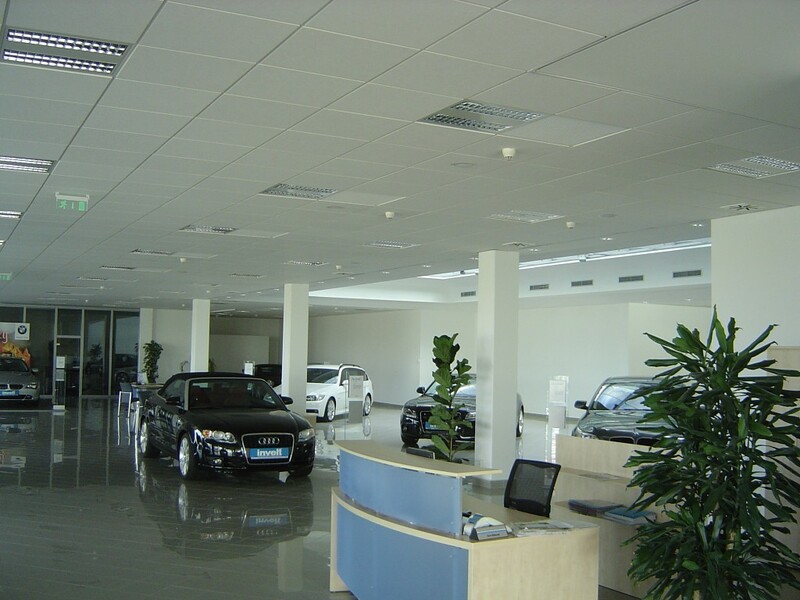 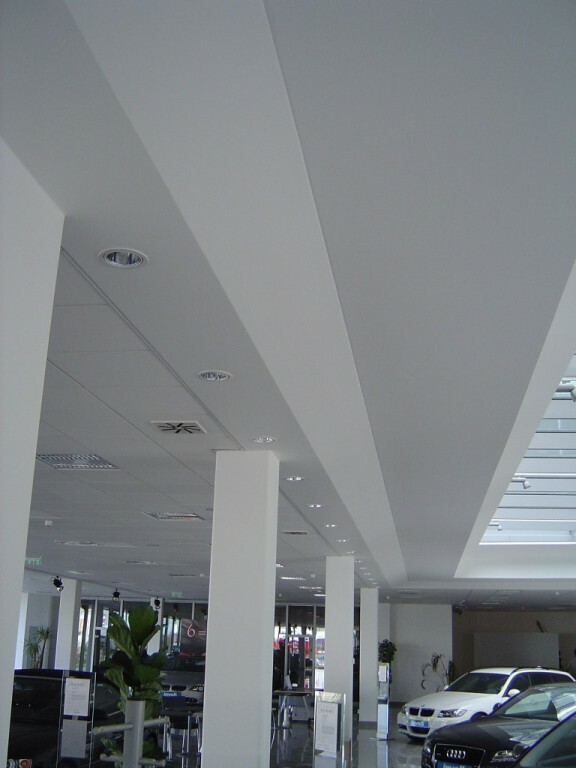 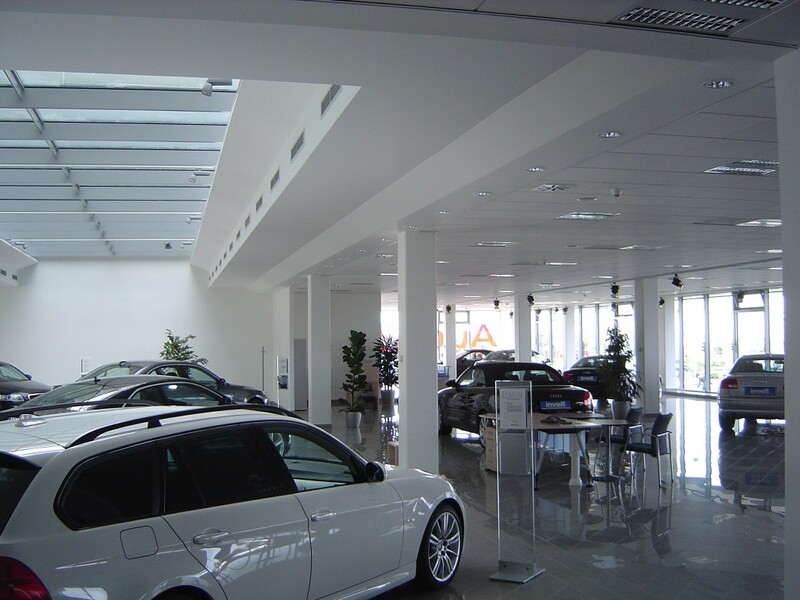 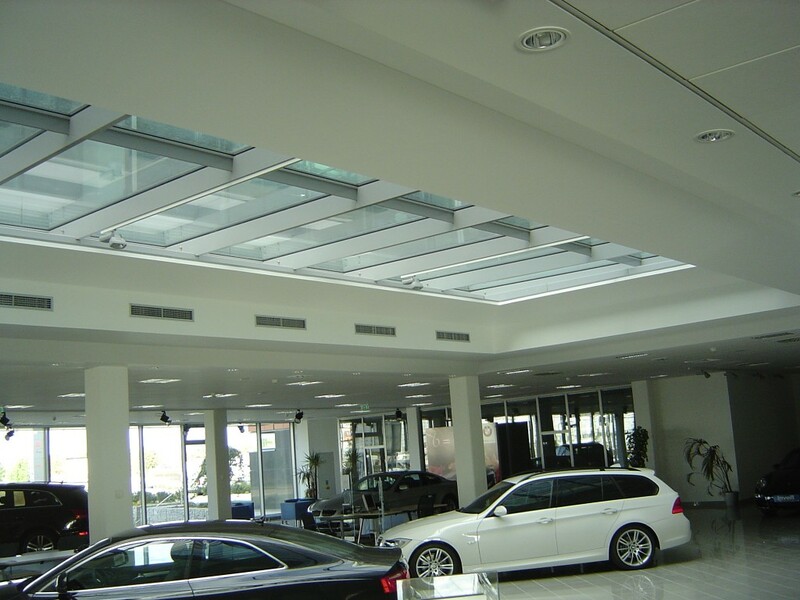 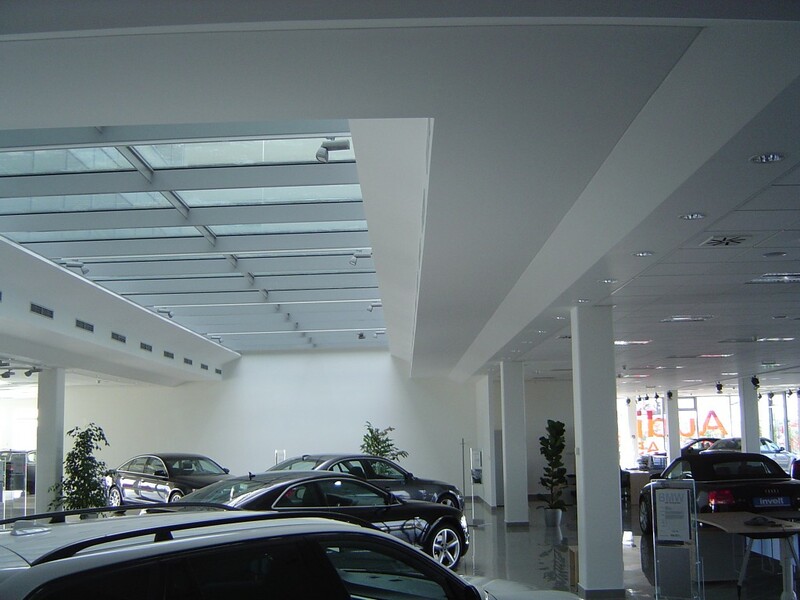 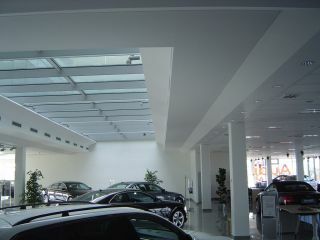 We have conducted a combination of plasterboard and mineral ceiling in the interior of sales area. 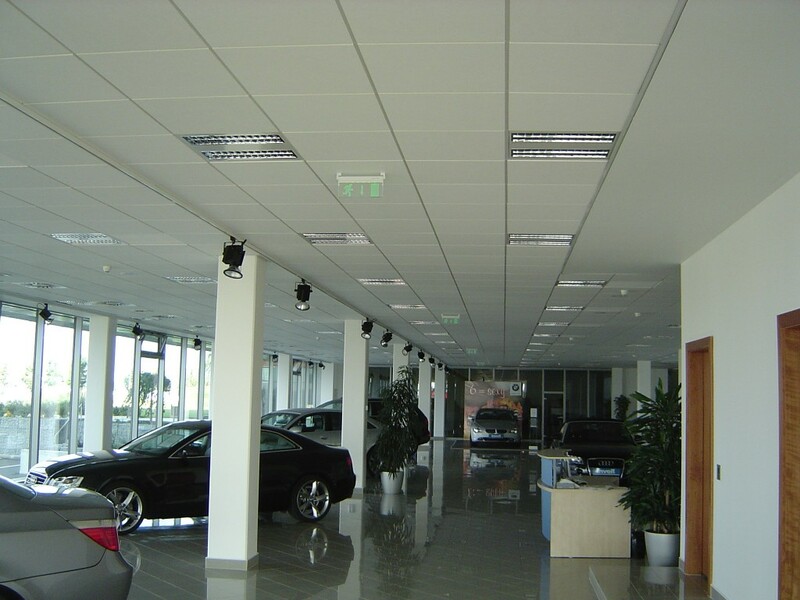 Floors are made of polished pavement. 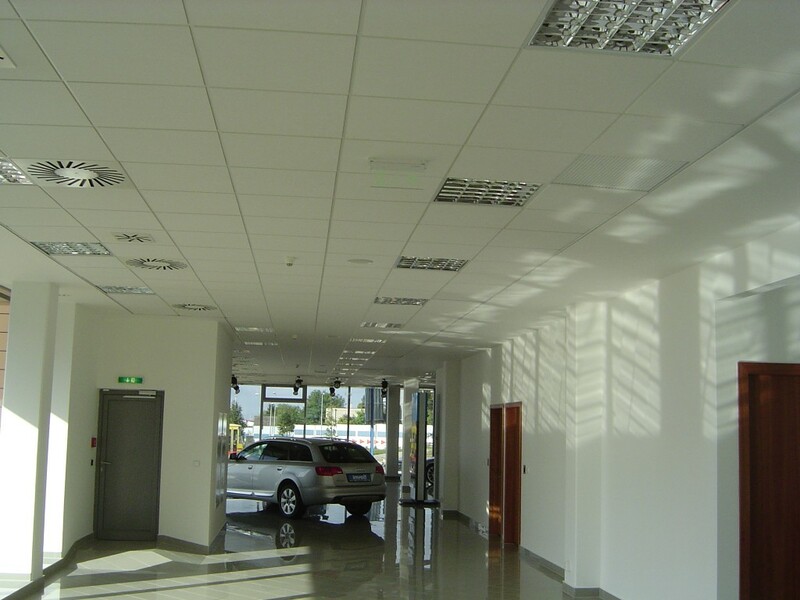 Due to relieve we used the special self-applied concrete mixture below the pavement.